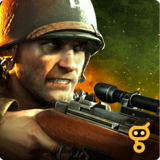 FRONTLINE COMMANDO: WW2 – Games for Android 2018 – Free download. 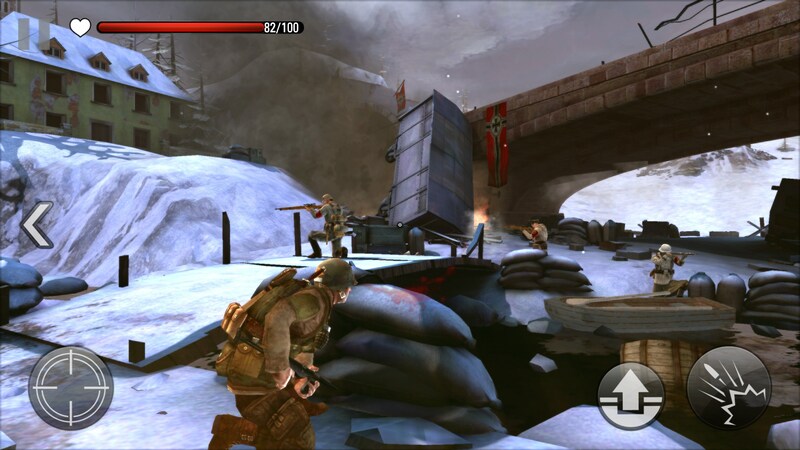 FRONTLINE COMMANDO: WW2 – A graphically impressive on-rails shooter. 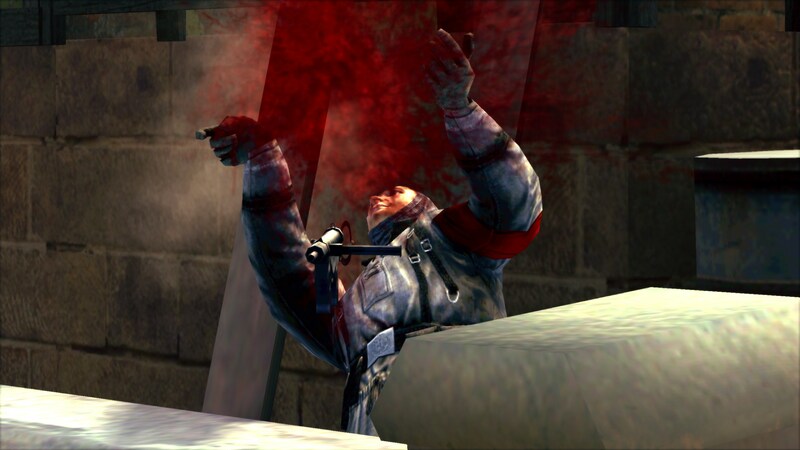 It’s been a decently long time since I’ve played an on-rails shooter and I haven’t really been a huge fan on them on this platform in the past. 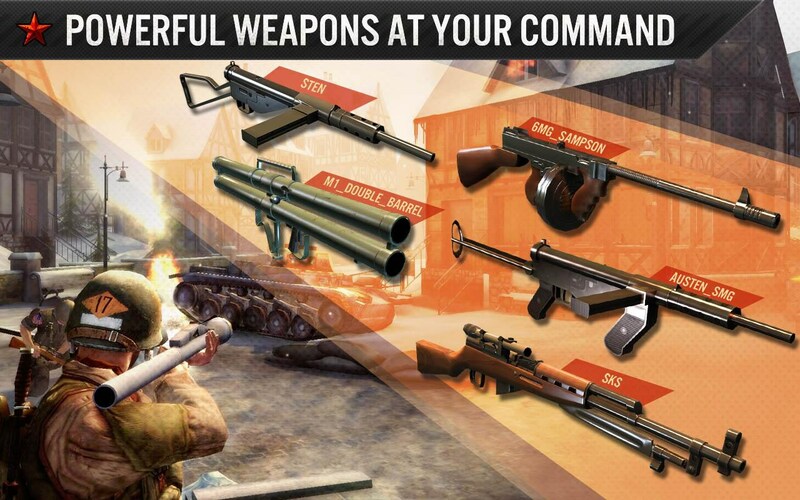 But Frontline Commando: WW2 for Android has swayed my mind a bit. 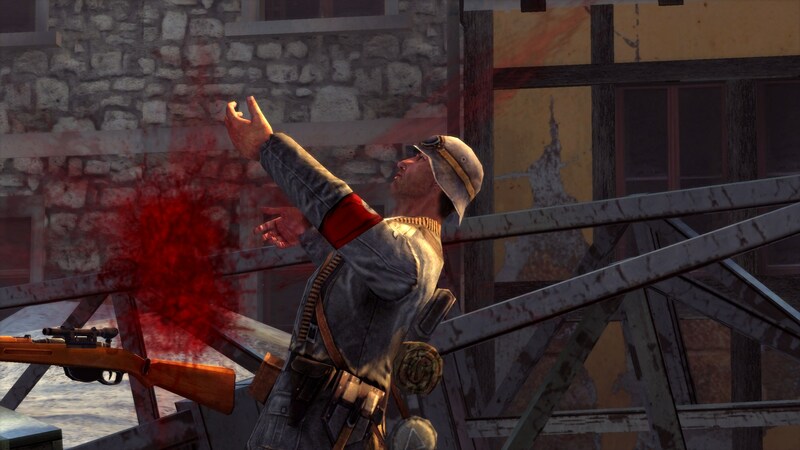 It’s not just graphically impressive, but the controls are tight enough for the overall experience to be pretty entertaining. 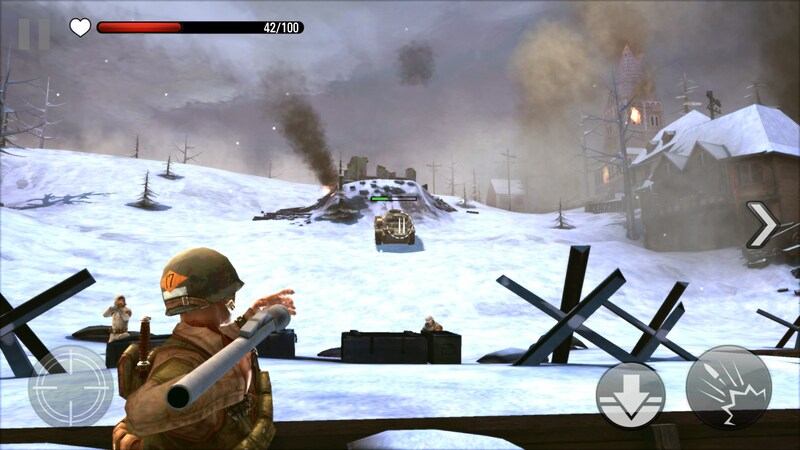 So this is actually the sequel to Frontline Commando: D-Day and kind of picks up where that one left off. The main campaign will have you fighting your way all the way to Berlin this time, but it doesn’t necessarily feature any historic battles which kind of seems like a missed opportunity. The first mission really impressed me because it has you moving around through several of the mission perspectives in one mission. So you’ll be sniping, mowing down infantry, and taking down enemy armor all in one mission. The majority of the game will separate these into individual missions though you’ll have the option to eventually go back and play one of these all inclusive missions. I’m not really a huge fan of separating missions like this because it makes the entire feeling of the game seem much more segregated than it should. Inclusive missions feel really fun and dynamic. 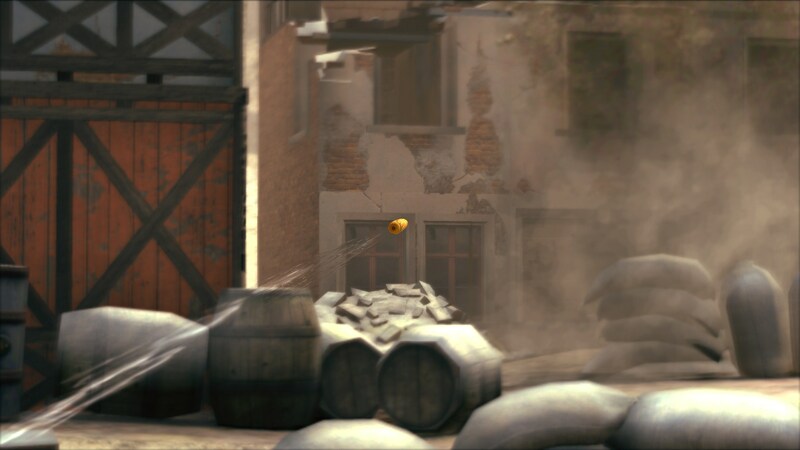 Different types of currency exist in the game but there are only really two types earned through playing; gold is purchasable and unlocks all of the really cool weapons, which is pretty unfortunate. You’ll need to buy different weapon packs as you progress through the campaign and upgrade current ones in order to keep progressing. This is the part of the game that really weighs me down on a mental level because upgrading is a really slow process and missions eventually begin to feel really repetitive. 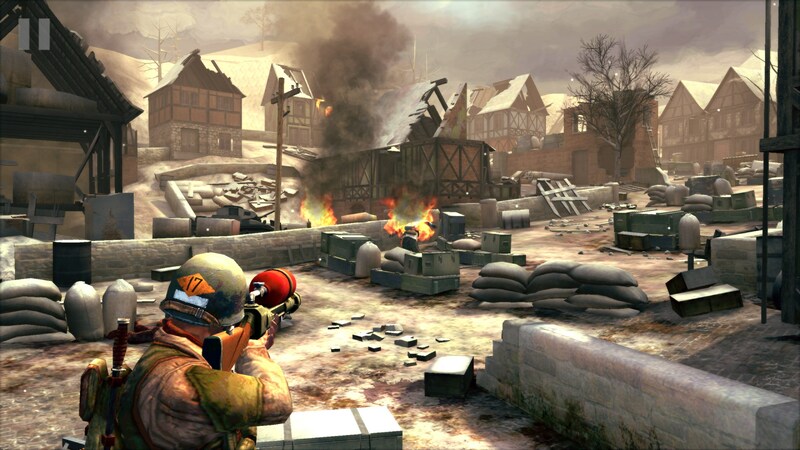 Frontline Commando: WW2 is a really fun experience as long as you don’t plan on just trudging through the whole thing in one sitting. 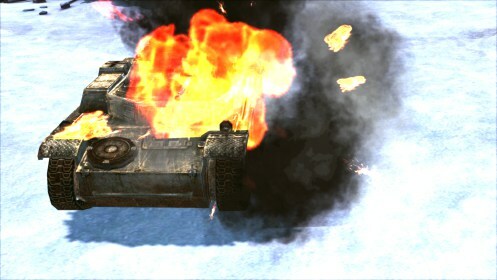 In fact, the game actively prevents this by including an arbitrary energy system, which is completely unnecessary. The game looks absolutely fantastic, though and the controls are surprisingly tight for once.